Parties and celebrations often require large amounts of food. And in Australia, this usually means some meat on the barbecue. However, when hosting a large event, it can be difficult to get enough food without spending a lot of money and time finding the produce you need. With Meatcart, you don’t have to worry anymore. Meatcart is an online butcher, offering the traditional service you love, with the modern twist of having everything online. Their focus is on quality and convenience, offering a wide range of products from beef and pork to chicken and seafood. And if you are looking for meat in bulk, Meatcart can deliver. Offering a variety of packs, Meatcart have several meat options with a number of products perfect for a party. Their Summer Sizzler: Family BBQ pack includes beef mince, beef BBQ steak, lamb forequarter chops and BBQ thin sausages, with enough to feed your whole party. They also have a Mixed Grill pack, a BBQ Master pack and a Surf and Turf pack, as well as individual meats so you can purchase as much or as little as you like. Whether it is for an Australia Day barbecue or your son’s 21st birthday, there is sure to be something for you at Meatcart. With the convenience of online ordering as well as packs made for larger gatherings, Meatcart delivers quality Australian meat and seafood to your front door. Buying in bulk shouldn’t be costly and time consuming. Make it simple with Meatcart. To order any of the mentioned meat packs or to see what else is on offer, visit Meatcart online now. 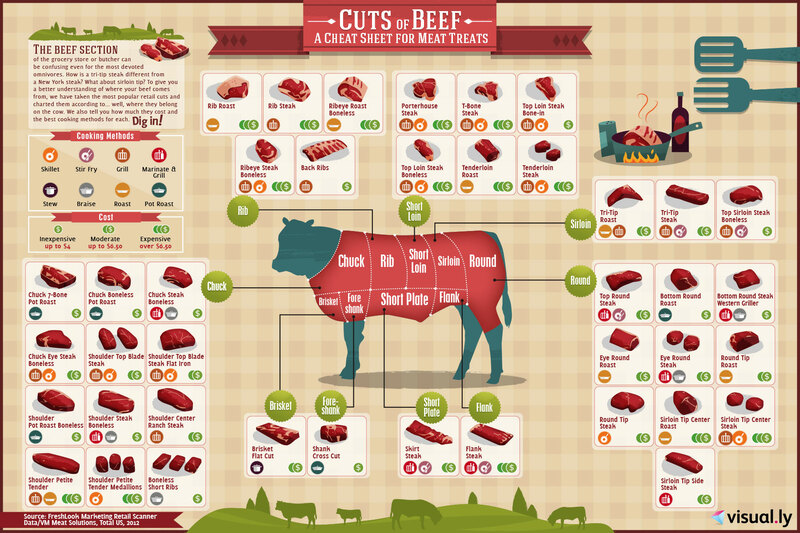 Find all your bulk meat in Brisbane and beyond from http://www.meatcart.com.au/. Posted in All about meat	and tagged with Order Your Meat Online, Butcher Brisbane, Online Meat Butcher, Online Butcher	.